Act of God is a truly unique album in that it was recorded during a time of transition within the group. Consequently, it features at least six members of the group on the same album. Pictured on the album cover are Steve Reischl, Gary Miller, Gary Moyers and Kevin Schaffer. 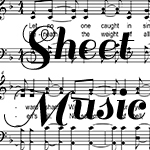 Also heard on the album are Robert Guy and Duane Adams. With this much talent, it makes for an excellent recording. 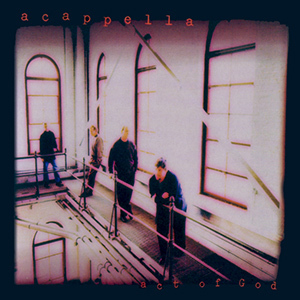 Act of God includes the hit songs “Walking That Line” and the title track “Act of God.” This album is considered by members of Acappella to be one of their favorites. You don’t want to miss this one.